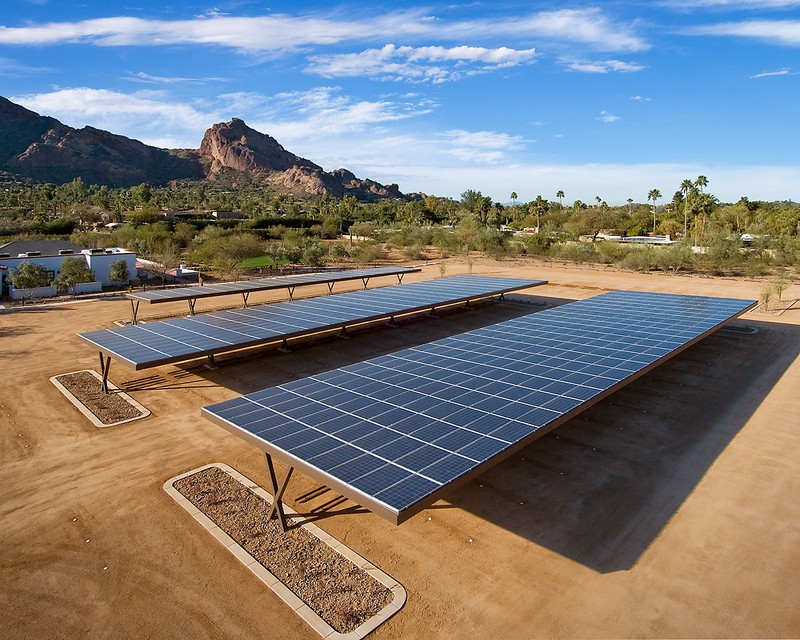 The United States solar businesses boomed, as usual, in 2010, growing 67 percent to $6 billion, according to an annual report released Thursday by an industry trade group. That’s been the story for the past several years, but what’s notable is that solar is no longer just a California thing. The industry is expanding to the East. Back in 2004-2005, California accounted for a whopping 80 percent of the U.S. market. In 2010, that share fell to 30 percent, with 258.9 megawatts of the 878.3 megawatts of photovoltaic power installed that year, according to the report prepared by the Solar Energy Industries Association and GTM Research. Back in 2007, only four states installed more than 10 megawatts of solar. Last year, 16 states did. The U.S. now is generating a total of 2.6 gigawatts from photovoltaic panels. But the domestic market was a relative laggard as the solar boom continued overseas. That could change in the years ahead, though, as subsidies subside in Europe and solar companies look to the U.S. as the big growth market. The report predicts the U.S. solar market will double in 2011, but warns that expiring federal subsidies make growth in 2012 and beyond uncertain.